After studying Geography I, students are ready to cover areas of the world outside the ancient Roman Empire. 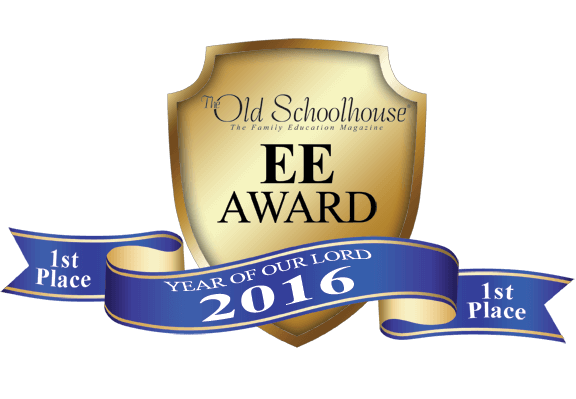 Each lesson includes physical features, history, and culture. Students will continue to deepen their understanding of past and present as they learn about ancient and modern countries. 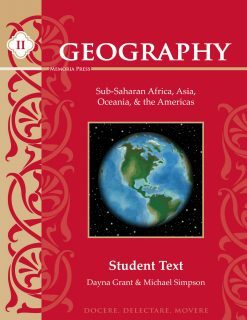 This review will help students retain the knowledge they gained in their study of Geography I. The review takes very little time and makes a great companion to Geography II. The Geography II set continues taking your student through the studies of the world. After completing the Geography I program, students are ready to cover areas of the world outside the Ancient Roman Empire. Each lesson includes physical features, history, and culture. Students will continue to deepen their understanding of past and present as they learn about ancient and modern countries. 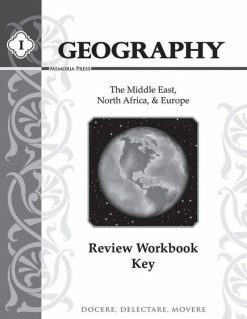 Geography I Review: This Study Guide will help students retain the knowledge they gained in their study of Geography I. 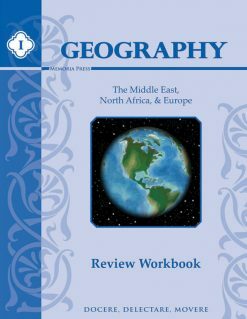 The review takes very little time and makes a great companion to Geography II. 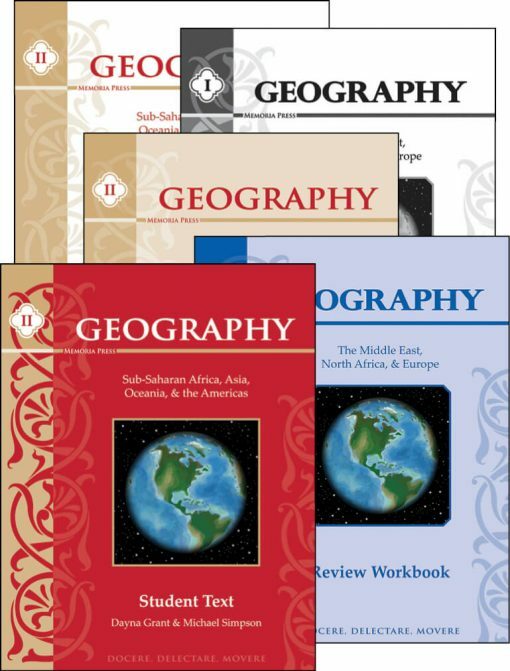 Suggested supplement: Our Geography Flashcards (included in the Geography I set) are a valuable resource for your geography student, and cover the material from Geography I, II, and III. 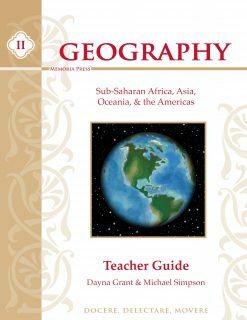 Need Lesson Plans for Geography II?